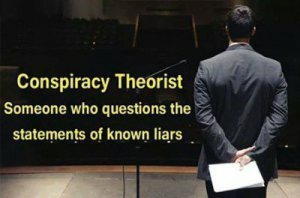 “Conspiracy researchers have long been stymied by how extensive the Illuminati’s control over human life has become. “How was it possible?” they ask. Have you ever had a thought that seemed foreign to your way of thinking? Have you ever thought of doing something that would be absolutely evil? 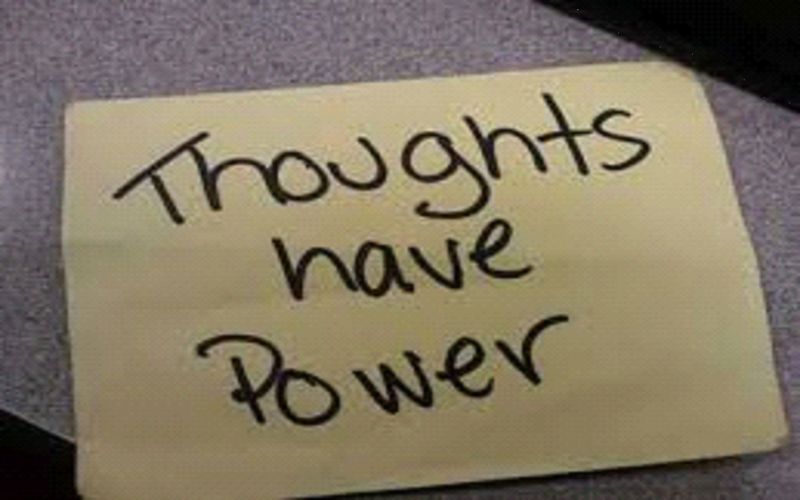 If you are like most of us, you have had such thoughts, thoughts you later feel ashamed of having had. The truth of the matter is, in most cases, such thoughts were not yours, they were given to you. Have you ever heard of DARPA? 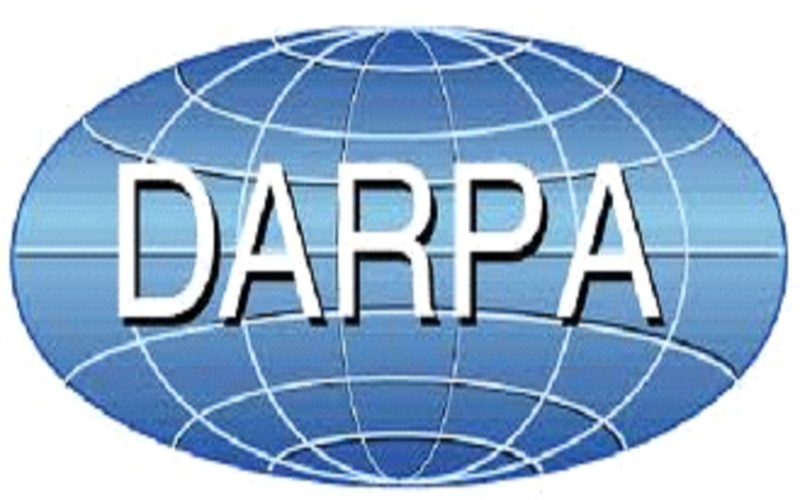 DARPA stands for Defense Advanced Research Projects Agency and is a scantily promoted bureaucracy within the US Department of Defense that develops new technologies for use by the secret services and the American armed forces. Their exotic weaponry is light years beyond what most people think is even remotely possible. Anything DARPA develops today might be kept secret for decades. For instance, weather control and modification for warfare use was engineered before the Vietnam War. Although our military utilized weather control during that war, such a capability is top secret even to this day. Another top secret is DARPA’s ability to use electromagnetics to implant thoughts into the heads of anyone, especially those people who have slow vibrations, which are brought on in many ways, most commonly by watching too much mainstream television. A gauge for human vibrations, commonly called vibes, is angry people have low, slow vibes, while happy individuals have quick, high ones. How do I know such things? I have good sources. But actually, one doesn’t need any sources, good or otherwise, if their intuition is sharp enough. And by the way, people with good intuition have high vibes, while those with nasty thoughts have low ones. For eons, however, man has been plagued with a more basic reason for his unwanted thoughts. The closest that ancient man came to understanding the source of those negative thoughts came from his belief they were evil spirits. The Muslims called them the Jen. 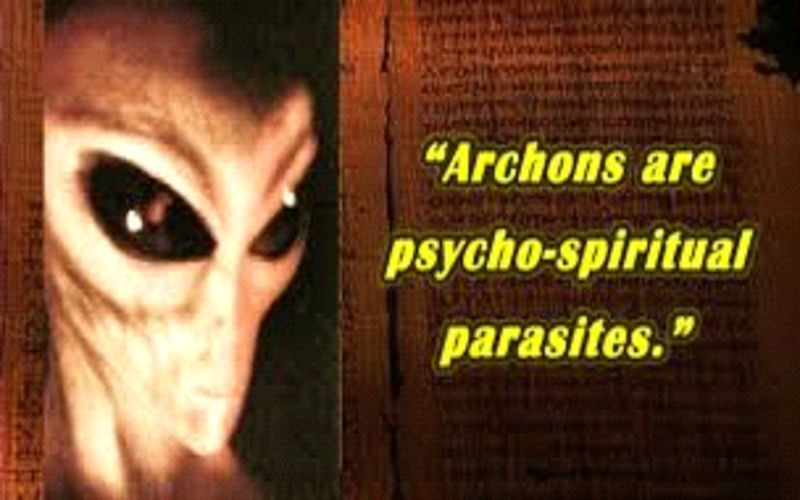 The Gnostics called them Archons. Demons, they are called by Christians. Oh, how right were our ancestors. But don’t tell that to modern man as he has long been programmed to believe that evil spirits and demons do not exist. How Close Are We to a Nano-based Surveillance State? In the span of just three years, we have seen drone surveillance become openly operational on American soil. In 2007, Texas reporters first filmed a predator drone test being conducted by the local police department in tandem with Homeland Security. And in 2009, it was revealed that an operation was underway to use predator drones inland over major cities, far from “border control” functions. This year it has been announced that not only will drone operations fly over the Mexican border, but the United States and Canada are partnering to cover 900 miles of the northern border as well. So what exactly is on the horizon? The Defense Advanced Research Projects Agency (DARPA) funds military tech development through the private sector with defense contractors such as Lockheed Martin, Boeing, and Honeywell. It was Honeywell that introduced the T-Hawk micro drone — now purchased by Miami-Dade county for use in the metro area — which weighs all of 16 pounds and can fly in any direction. 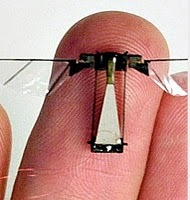 However, this is not so “micro” compared to the latest spy drone to be revealed: the Nano Hummingbird, produced by AeroVironment. “As far as the Pentagon is concerned the internet is not all bad, after all, it was the Department of Defense through DARPA that gave us the internet in the first place. The internet is useful not only as a business tool but also is excellent for monitoring and tracking users, acclimatizing people to a virtual world, and developing detailed psychological profiles of every user, among many other Pentagon positives. But, one problem with the current internet is the potential for the dissemination of ideas and information not consistent with US government themes and messages, commonly known as free speech. Naturally, since the plan was to completely dominate the “infosphere,” the internet would have to be adjusted or replaced with an upgraded and even more Pentagon friendly successor. Of course, Internet 2 would be greatly regulated and only “appropriate content” would be accepted by an FCC or government bureau. Everything else would be relegated to the “slow lane” internet, the junkyard as it were.